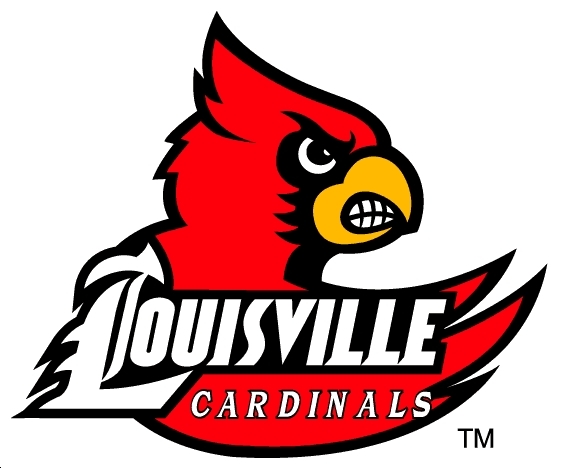 The National Collegiate Baseball Writers Association named University of Louisville junior infielder Ryan Wright a second-team preseason All American. Eastern Kentucky University has announced its 100 Years of Baseball celebration for the upcoming season. EKU will unveil its All-Century baseball team on Feb. 5. Butler High School infielder Ryan Asher, Mercer County High School corner infielder Colin Buckner and Knox Central High School right-handed pitcher Justin King have signed to play baseball at Lincoln Memorial University. Bob Livingston of the Daily Republican Register reports several former Wabash Valley College baseball players are moving on to Kentucky universities: Noah Zipko and Alex Gordon have signed with Murray State University and Steve Hodgins has signed with Western Kentucky University. The Tampa Bay Rays have announced Brady Williams will return as the Bowling Green Hot Rods manager in 2011.